Michael Kujawa grew up in Butte, Montana. 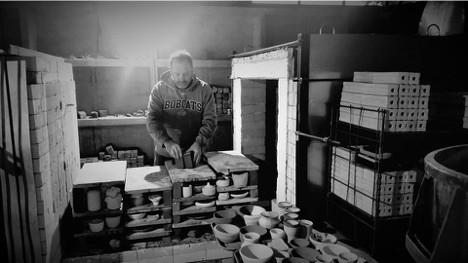 Learning how to throw when he was five years old, Kujawa grew up seeing his father lead the charge in bringing ceramics to Butte public schools during the seventies and eighties. After graduating from Butte High, Mike joined the Marine Corps and later attended Montana State University in Bozeman, where he studied Physical Science and Education. 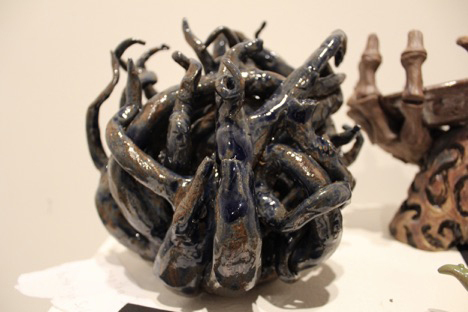 While in Bozeman, Kujawa rediscovered his love for art in the MSU ceramics studio and added an art minor to his degree program. 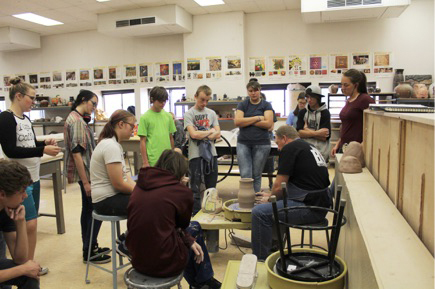 In 1995, he returned to Butte to teach both Physical Science and Art at Butte High. 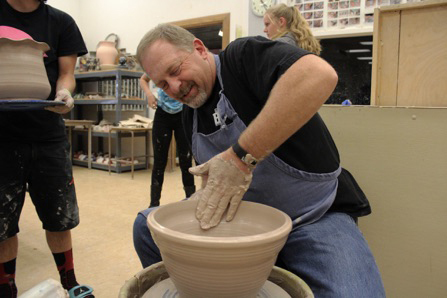 Kujawa has since taken over the ceramics program his father pioneered, and became the art department head for the Butte School District. 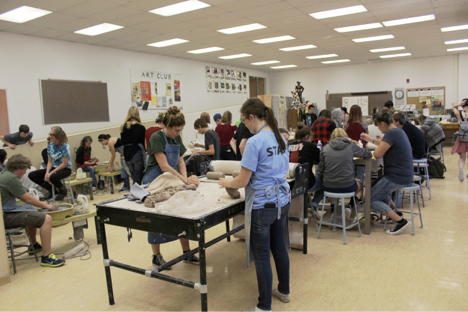 He began Art Club, a weekly open studio for students, and Art Trek, a yearly trip to Seattle and Portland for art students. 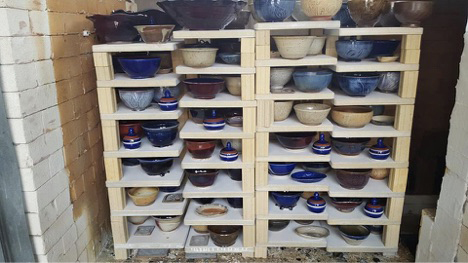 Kujawa has been a key member of the arts community in Butte, most recently serving as a key coordinator for the Empty Bowls Project, a ceramics based fundraiser to feed local children in need. 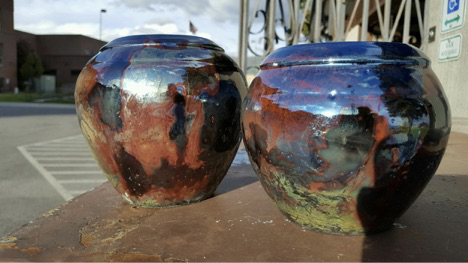 In 2002, Mike and his father started Copper Creek Studio, where the family creates functional pottery. 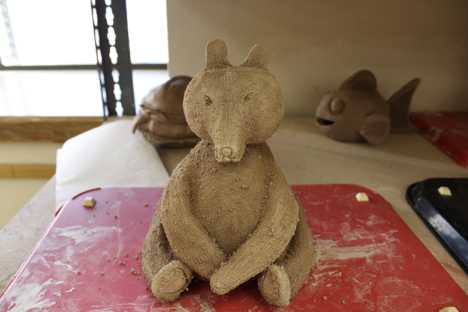 The family sells their work throughout the state at several fairs and festivals. After twenty-four years of teaching, I expected to find my philosophy easily articulated. Instead, I’ve found it a profound exercise in introspection. I’ve discovered my philosophy is fluid, influenced by the constant changes in the profession, and informed by each student that walks through my door. Fundamentally, for me, teaching is about encouraging growth, acknowledging individuality, nurturing creativity, and honoring the unique person that is the student. 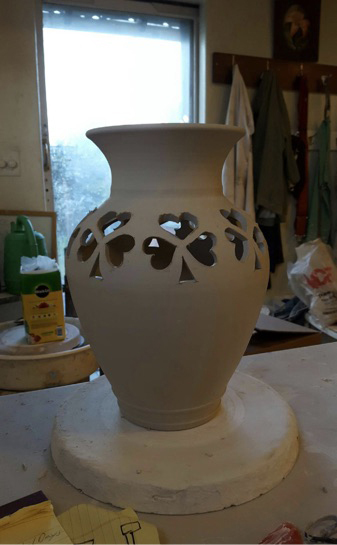 My students are my equals; we are all in the process of acquiring knowledge and building skills.